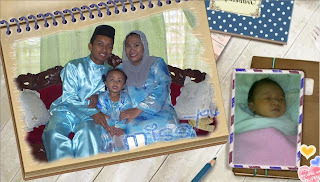 ...:::MaMa aLiN & aRiN:::...: ..:: ALHAMDULILLAH ::..
LoVe mY HuBBy So MuCH!!!! 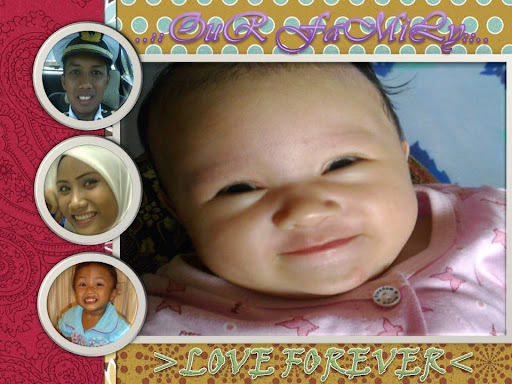 ASRUL.AIDA.ALIN.ARIN. Watermark theme. Powered by Blogger.